Mobile Friendly Websites and Mobile Apps are two very different things. Most small businesses do not need a mobile app. This is a fairly new term for most people. A responsive website means that the website will work and function on all platforms, from a widescreen TV down to a smart phone, and will display all information without any major issues. This is the option that will work for most businesses; in fact the website you are reading right now is a responsive website. Responsive websites can include sliders on any page, they usually have a smaller logo and no header graphic. They are often less graphical than a brochure website. They are also easier to optimize because many of the components are individual pages pulled together. For example a testimonials page used to be 1 page with several testimonials. It was a static page and in order to change it, the website owner had to go to that page and add or delete testimonials. 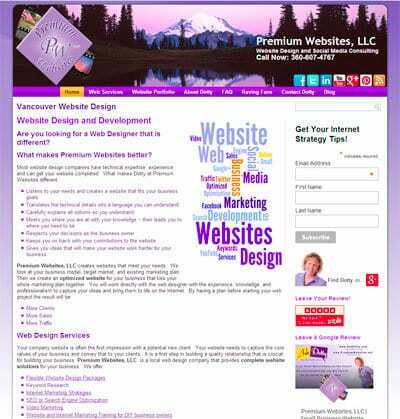 Responsive (WordPress) websites are set up so that each testimonial is its own page. This gives the website owner flexibility to optimize that page for a specific term and display it in many areas of the website. This is true for portfolio items, FAQ’s, and more. 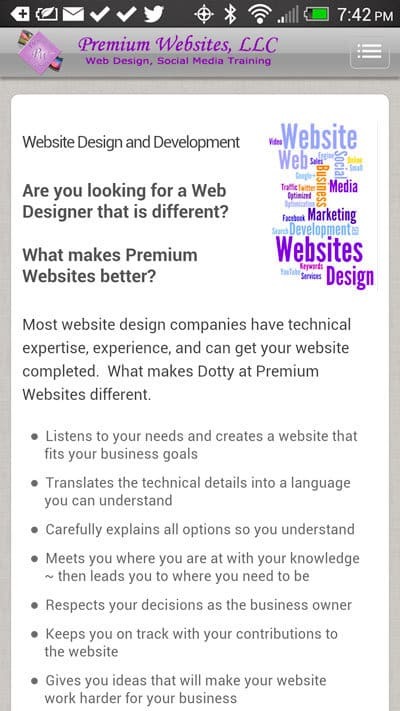 Since January of 2014 websites created by Premium Websites, LLC are all Responsive Websites. WordPress offers many plugins that will detect when your website is being accessed from a mobile device, and then it will deliver a mobile version of your website. In theory, this sounds like a perfect solution for people using WordPress websites. However we have found that these plugins are not very reliable and do not always deliver the mobile version of the website when accessed from a phone. They are also difficult to customize unless you know a programming language such as PHP and CSS. Customizing the plugin for your brand requires hacking the code on the plugin itself, which then needs to be done every time the plugin updates. 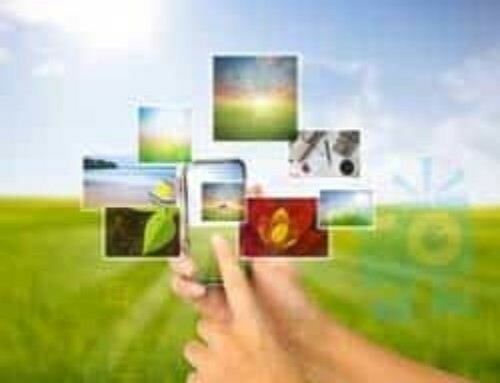 It is also not reliable for all types of media, such as image rotation, video, slideshows, and image galleries. WordPress mobile plugins are not usually the best solution. Having a mobile app for your business is a step up from all other solutions. It is not a scaled down version of your information site: it is a marketing machine. It provides functionality for your customers and uses the built in features of all smartphones to help grow your business. There are options like GPS coupons that can be sent to clients’ phones if they drive or walk near your business. 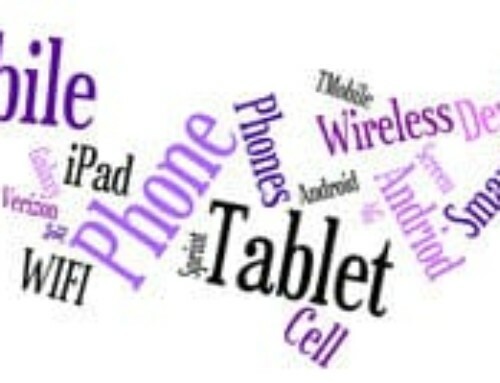 You can also offer the ability for clients to purchase your product or service through their phones. Push notifications are free. There are many features you can build into a mobile app that will help with your overall marketing strategy. Although mobile apps perform functions for the user, they are not the same as a mobile version of your website. They are also not for every business. 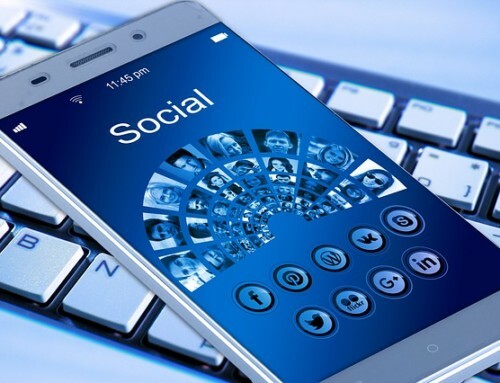 Industries like restaurants, coffee shops, athletic clubs, salons, etc benefit the most from mobile apps as a way to market their business online. Most small businesses do not need a mobile app. 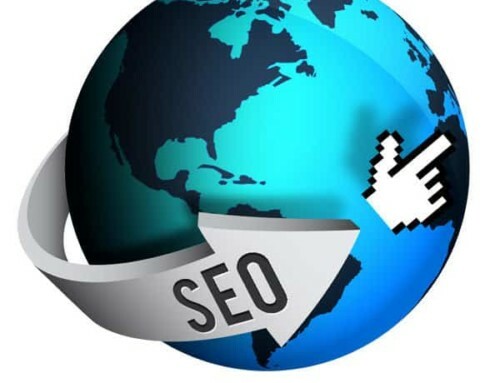 They are a separate entity from your website and have their own costs associated with them.